Your smile is important. Get a brighter, whiter smile in minutes with Beaming White. Your smile is one of the first things people notice when they meet you, and a brighter, whiter smile can help you feel better about yourself and leave a lasting impression. 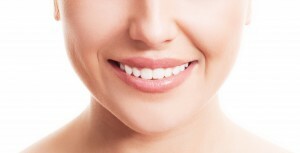 Teeth Whitening can be done in one or more sessions, depending on your goals. Our treatments are done in 15-60 minute treatments and are safe, and inexpensive. We use the most advanced technology to offer you professional cosmetic teeth whitening.